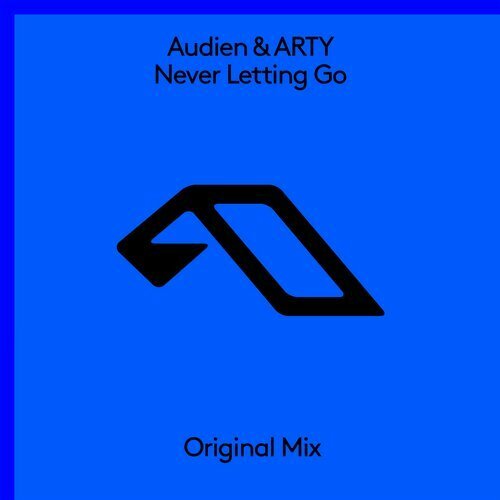 Two of my favorite progressive house producers have combined forces for a magical track called “Never Letting Go”, released on Above & Beyond’s label Anjunabeats. The uplifting song has been years in the making, but Nate Rathburn and Artem Stolyarov were finally able to come together to create a song with majestic chords and euphoric melodies. The Connecticut native and Russian artist have each been widely successful in their own rights, with fans now finally able to hear what a collaboration between the two of them would sound like. The track has been played by the likes of Armin van Buuren, Stoneface & Terminal, Markus Schulz, Andrew Rayel, Myon, Andy Moor, and Cosmic Gate.